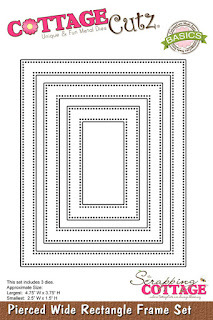 Pale orchid cardstock - approximately 3 1/2" x 4 1/2"
I must admit that, when I start a card, I do NOT meticulously plan out what it is going to look like. I usually have half an idea in my head and sort of roll with it, and I wasn't sure just how many flowers and leaves I was going to need to complete my card. 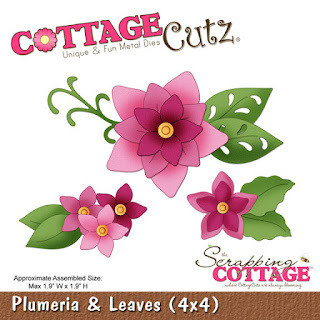 So I cut several sets of the Plumeria and Leaves, plus one set of the Leafy Foliage. 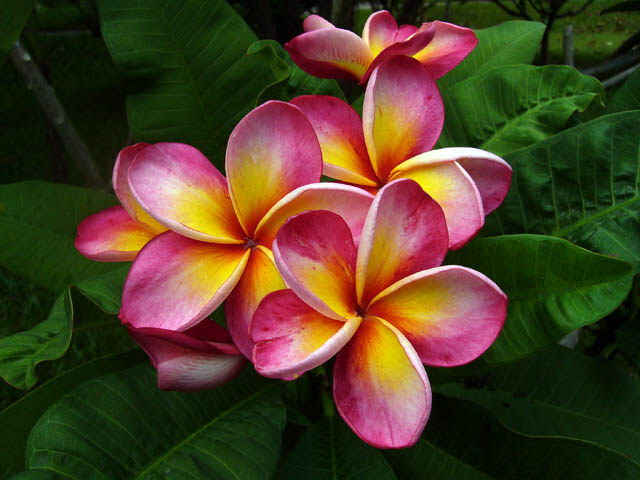 As I mentioned before, I didn't think I knew anything about the plumeria; so, in order to color the petals, I Googled "plumeria" and found this photo. Using several shades of red-violet and yellow, I colored all my die-cut flowers. Using a sponge, I gave the leaves some shadowing; and I colored the branches and the flower centers with Copic markers. As you can see on the photo of the plumeria flowers, the petals are slightly layered over each other. So I snipped between the petals and, using micro glue dots, layered the petals over each other so they looked a bit more realistic. Then I cut the pieces to make the card base . . .
. . . and constructed my card. Before adhering the background inside the frame with foam tape, I embossed the pale orchid piece of cardstock. 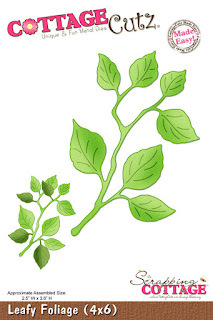 Here is a close-up showing all the dimension created by layering the leaves, flowers, and frame. I then stamped the sentiment, punched it out, layered it on a punched orchid circle and adhered the circle on the side of the frame. By the way, I still have some already-colored blossoms left that I can use for another card! Wow, your flowers are beautiful! Wow, Lois, this card is spectacular!! I love the beautiful flowers and your coloring of them. They look so close to the flower in the picture. The designer paper is gorgeous as is the card design. Great card, Lois!! This is a nice card, Lois. The flowers are beautiful. FANTASTIC card Lois your flowers are just so lovely! The colors you picked are bright and happy! Wonderful job on your great card!! Beautiful card Lois !! fantastic colours !!! !